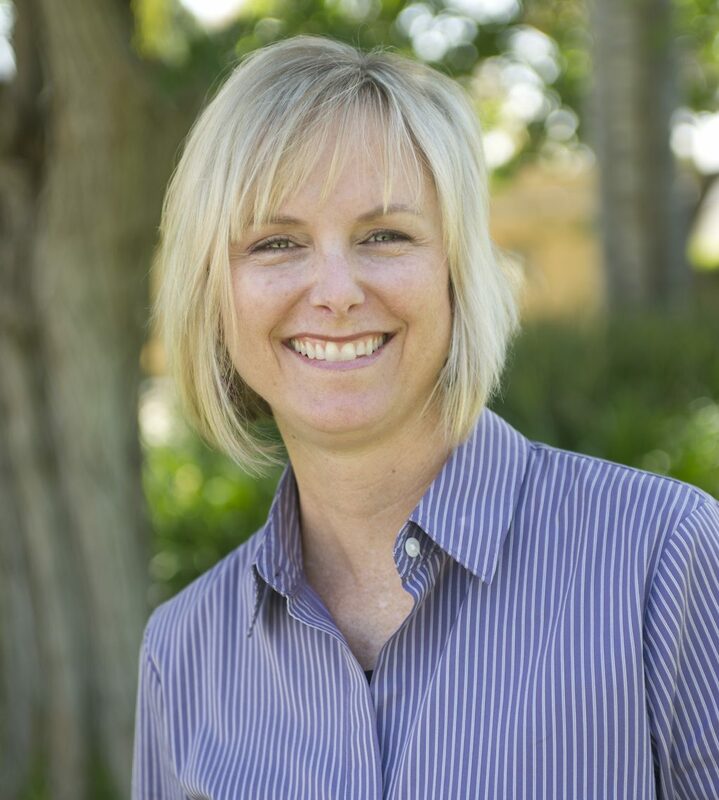 JJ is the Associate Director of Career Services at Vanguard University. She has been with Vanguard for eight years and is a restorative leader who enjoys the variety of managing a team, advising students, connecting with employers, and working cross functionally on campus to create a holistic approach to career development. Prior to Vanguard, JJ was an Executive Director with a national non-profit organization, March of Dimes. Her vocational history has always included roles that focus on helping others, as that is her passion. An Orange County native, JJ earned her Bachelor’s degree in Sociology from the University of California Irvine.